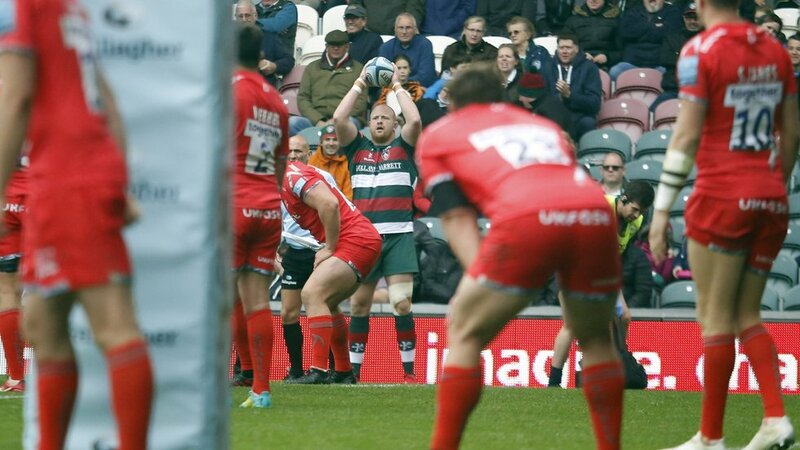 Experienced campaigner Ross McMillan joined the Leicester Tigers during the summer of 2018, to add to the club’s front-row options. The 31-year-old McMillan includes Gloucester and Northampton Saints among his previous clubs and worked with current Tigers forwards coach Mark Bakewell in a spell with Bristol. As a 18-year old, while at Nottingham, McMillan represented England U19.